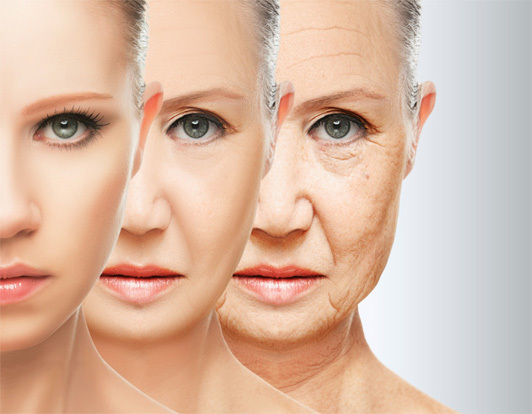 Aging is a multi-faceted process, and wrinkles appear for many different reasons. Fat loss, stretching of skin, and decreased elasticity cause drooping, sagging wrinkles. The skin begins to look like clothing that is a size too large. However, some wrinkles, especially around the eyes, are different. The skin develops creases and fine lines, which tend to lessen or disappear when the face is relaxed. These are called dynamic wrinkles, and they are caused by rigid muscles beneath the skin.
" I highly recommend this place to anyone who is looking to do botox and fillers. They have fast appointment booking and amazing doctors "
Take a few minutes to give us your feedback.